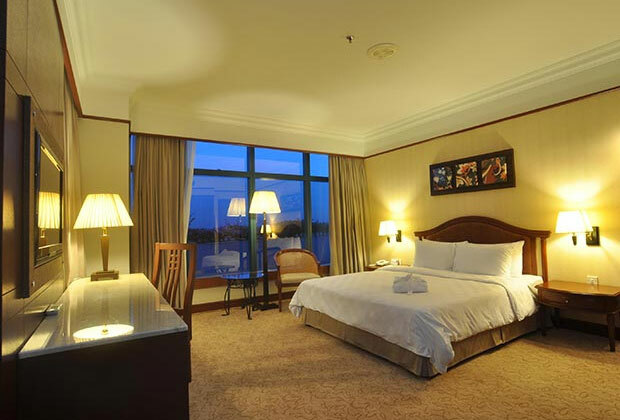 GBW Hotel Malaysia’s (formerly Grand BlueWave Hotel) offers an idyllic city retreat. Each 5-star accomodation in Johor Bahru comes with cable/satallite TV, phone, and coffee/tea maker. High-speed internet access allows guests to enjoy seamless connectivity. All rooms (except for Deluxe Room) come with bathtubs, small kitchens, writing desks, and dining rooms. Guests looking to indulge themselves during their Johor Bahru stay will find that satisfaction comes easy at our Deluxe Queen Room. This is a functional living space which comes equipped with furnishings such as a full mini bar, a writing desk, and a palatial Queen bed. 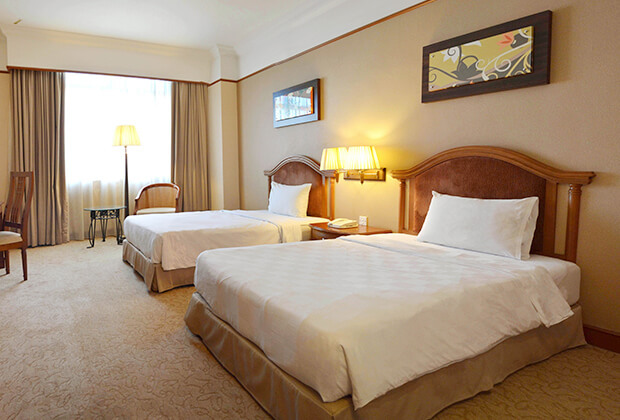 An ideal living space for travellers, the Deluxe Twin Room offers a leisurely feel that will make your stay beyond comfortable. With conveniences such as a writing desk and a full mini bar, the room is designed to ensure that guests can find everything that they need within reach. 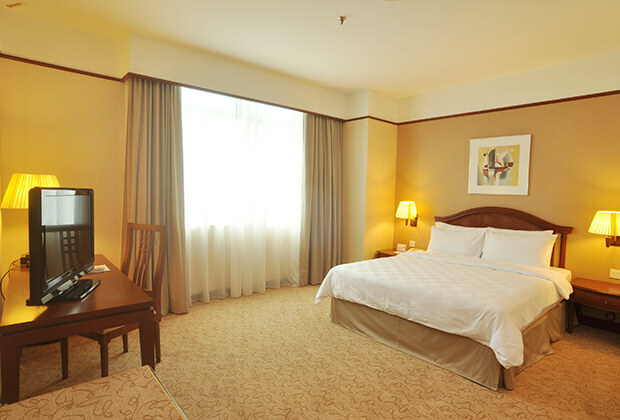 After an exciting out in Johor Bahru, our modern and elegant Studio Twin Room will be ready to help you rest and unwind. With additional amenities such as a kitchenette and a dining area, guests are promised a functional living space that will turn a simple Johor Bahru vacation truly memorable. Settle in your own private space when you stay in our well-appointed Studio Queen Room. This spacious room is designed with a Queen-sized bed, a bathtub, a kitchenette, and a dining area, this studio room is also perfect for small families who are looking for the comforts of home. This is the perfect setting to enjoy an intimate time with loved ones. 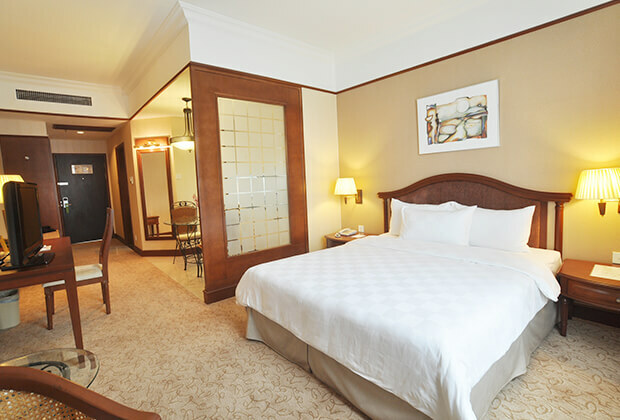 The Executive Queen Room is specially designed to ensure guests can enjoy an expansive, functional space during their stay. 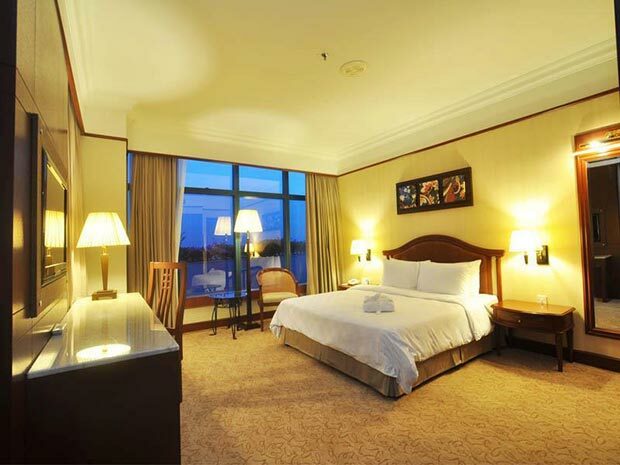 After seeing all of Johor Bahru, this room is ready to help you relax and unwind. The Executive Twin Room shows GBW Hotel’s attention to detail through unique amenities reserved for one of the most spacious rooms. Guests will be able to luxuriate in a room that boasts the expanse that will make their stay extra special with the addition of a sitting room. The Premier Room is truly a chance to take a luxurious break. Flaunting additional conveniences, this room offers guests with the latest facilities and amenities, putting everything you’ll need within arm’s reach.